We are a Lucerne-based collective of cosmopolitans, a sparring partner for your dreams and a playground for companies in the heart of Central Switzerland. As a community and natural incubator of over a hundred successful entrepreneurs, creatives, SME owners, startup founders, coaches, project managers, initiators, graphic artists, programmers, and other 'city kids,' we want to shape and change society and business and bring innovation to Lucerne. 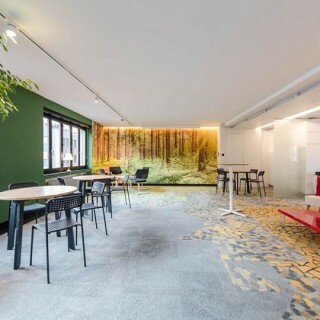 The Coworking Space in the heart of Lucerne offers modern workplaces that can be rented on a daily, weekly or monthly basis. 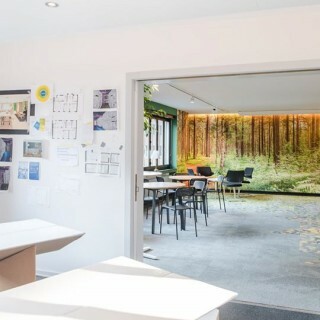 All co-workers have all the infrastructure at their disposal, such as fast Internet access, printers, copiers, meeting rooms, and an ingenious roof terrace.